The BC 14.16 is a useful tool for the adventure cyclist. 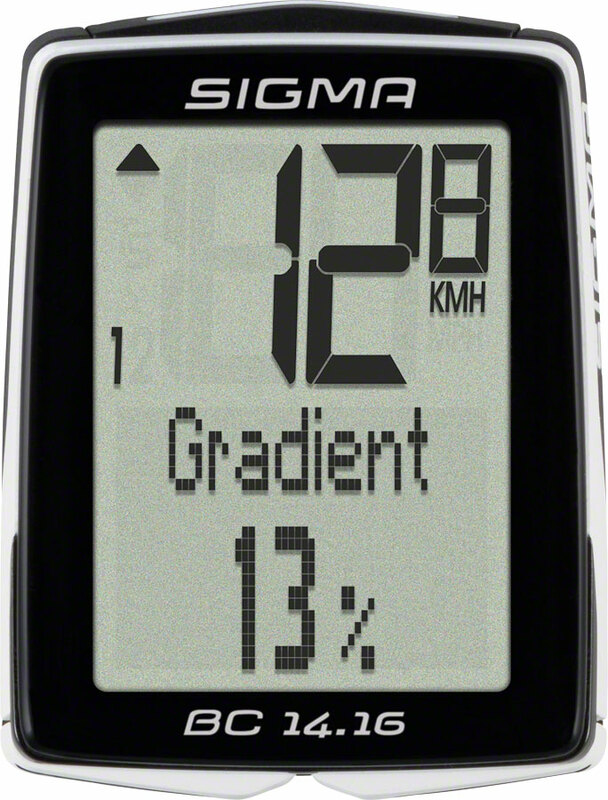 It features altitude measurement including current altitude and gradient displayed both numerically and graphically. Offered in both wired and wireless versions. Cadence is also an available option.